and tell him how you want the book(s) signed. • Why Apple’s Steve Jobs flew five islanders to California for training and free computers. 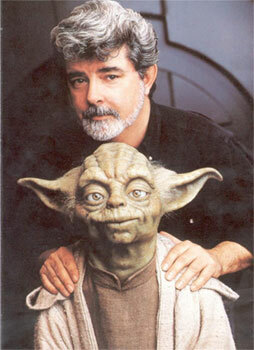 • The local man George Lucas called “My Yoda." 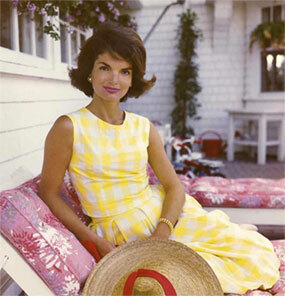 • Jackie Kennedy’s summer in Hawaii. • What Nick Rolovich said were his unexpected challenges. 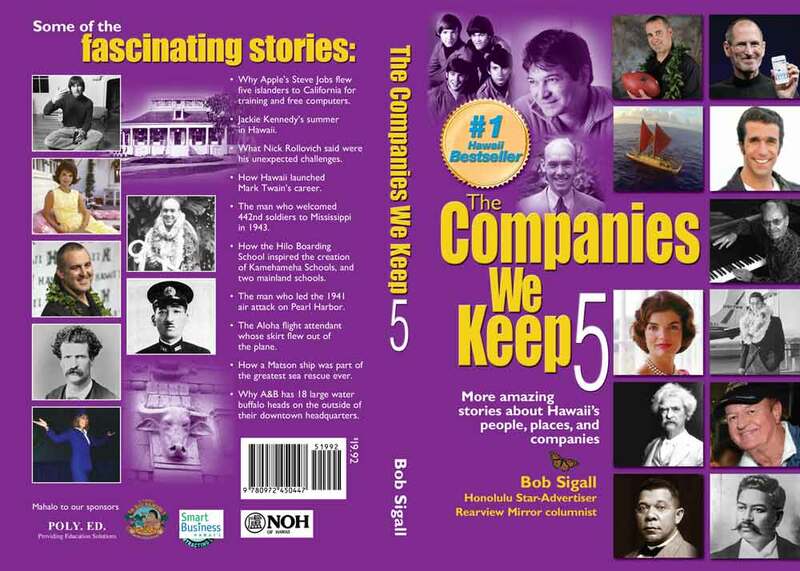 • How Hawaii launched Mark Twain’s career. • The Aloha flight attendant whose skirt flew out of the plane. • How a Matson ship was part of the greatest sea rescue ever. • The man who welcomed 442nd soldiers to Mississippi in 1943. • How the Hilo Boarding School inspired the creation of Kamehameha Schools, and two mainland schools. • Why A&B has 18 large water buffalo heads on the outside of their downtown headquarters.